When it comes to album streams, if it's not available to embed through Soundcloud or some other player, I tend to avoid it. But since Australian crooner Chet Faker is one of the best out there, I feel inclined to share a stream that is on iTunes. 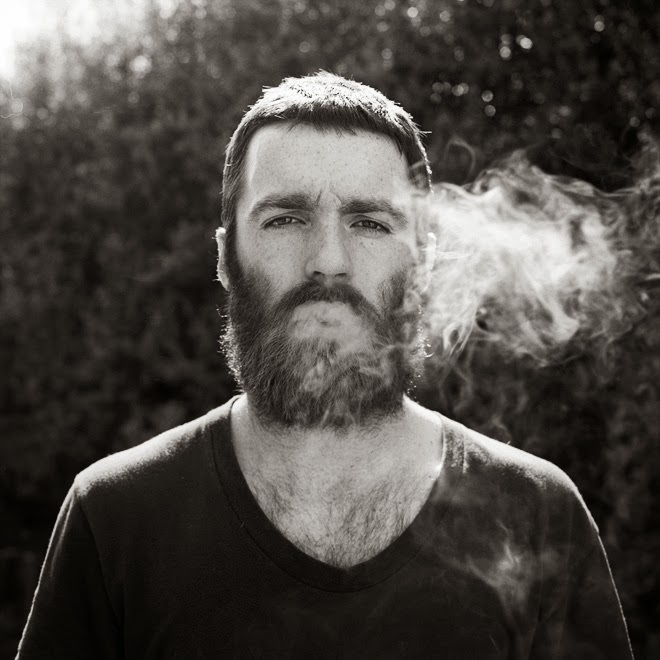 On April 15th, Chet Faker will release his debut album Built On Glass, which is a long time coming. The record features 12 tracks of his smooth and laid back style. If you are unfamiliar with Chet still, give this album a listen and see what he's all about when he goes on his North American tour starting in May.